Home > Publication Summary > Come and Enjoy Delicious and Authenticate Mughlai Food..!! 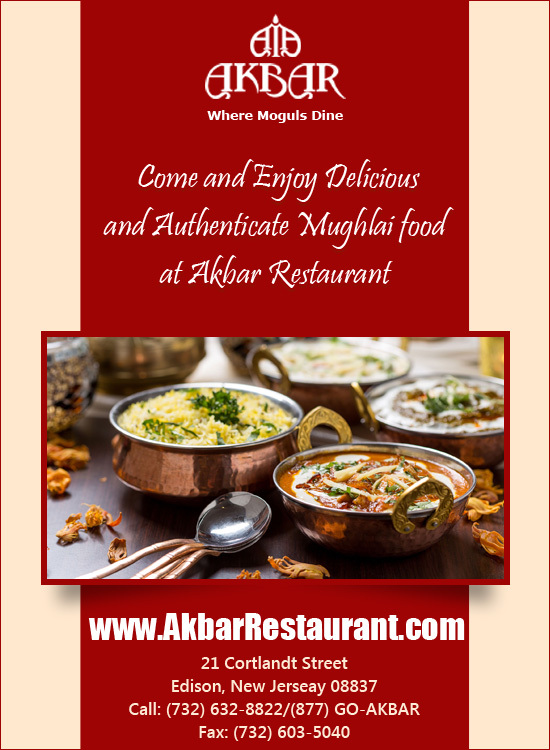 Come and Enjoy Delicious and Authenticate Mughlai Food..! !